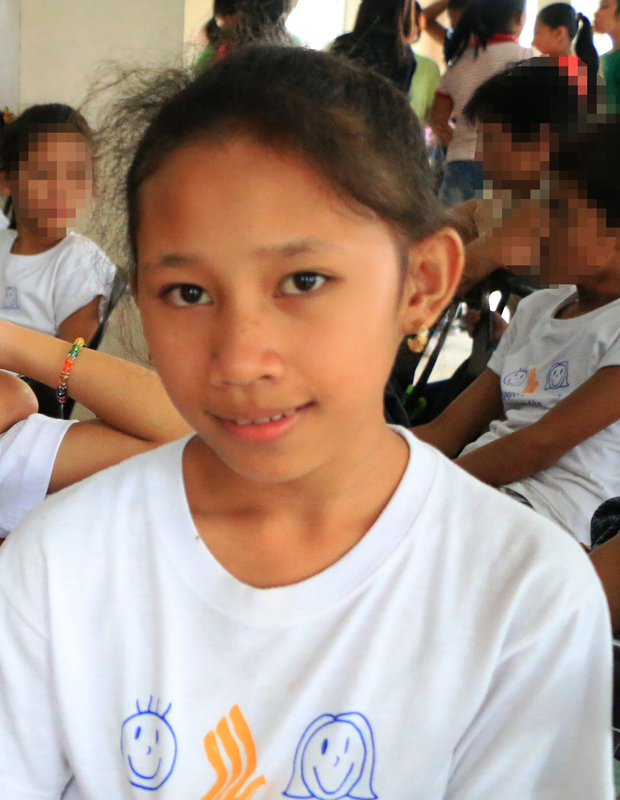 Skechers USA is one of the long time donors of Bantay Bata 163. 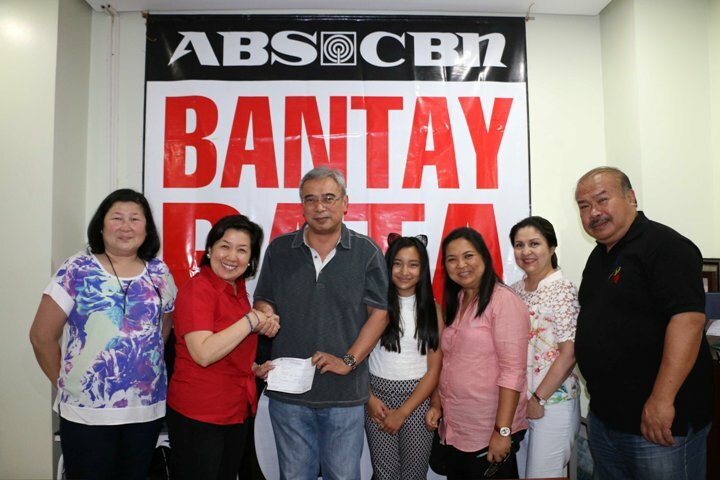 For more than a decade now, they have been regularly donating to the child welfare program of ABS-CBN Lingkod Kapamilya Foundation. The donation given to Bantay Bata will be used for the operations of its hotline, rescue, home visit and legal services.